A Supreme Court bench led by Chief Justice of India (CJI) Dipak Misra has sought the appearance of Attorney General (AG) KK Venugopal in a PIL seeking directions to restrict candidates from contesting from two constituencies simultaneously. The bench, also comprising Justice AM Khanwilkar and Justice DY Chandrachud, sought the appearance of the AG after the Election Commission of India (ECI) told the bench that proposals have been sent twice to the government - one in 2004, and then in December 2016 for amendment in the election law. The ECI counsel submitted that huge expenditure is incurred in conducting by-elections, voters also suffer. Proposals to amend Section 33(7) of the Representation of People Act (RPA) were sent to the government. It was accepted by Law Commission of India, but no reply from the Centre yet, the lawyer said. The PIL has been filed by advocate and social-political activist Ashwini Upadhyay praying that Section 33(7) of the Representation of the People Act, 1951, which allows a person to contest a general election or a group of bye-elections or biennial elections from two constituencies, be declared ultra-vires to the Constitution and its basic structure. “When a candidate contests from two seats, it is imperative that he has to vacate one of the two seats, if he wins both. This, apart from the consequent unavoidable financial burden on the public exchequer, government manpower and other resources for holding bye-election against the resultant vacancy is also an injustice to the voters of the constituency which the candidate is quitting from,” he said. 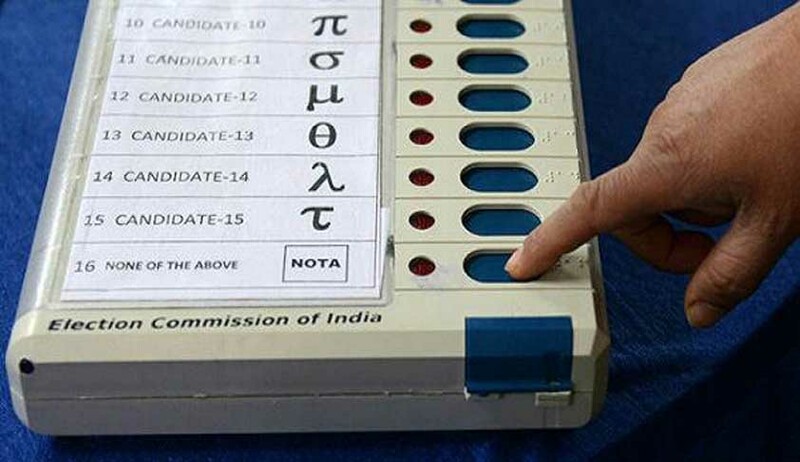 The PIL also relied on the recommendation given in year 2004 by the then Chief Election Commissioner asking the Prime Minister to bring about an amendment to do away with the system of one person contesting from more than one constituency for the same office simultaneously.